In April we tried something new. 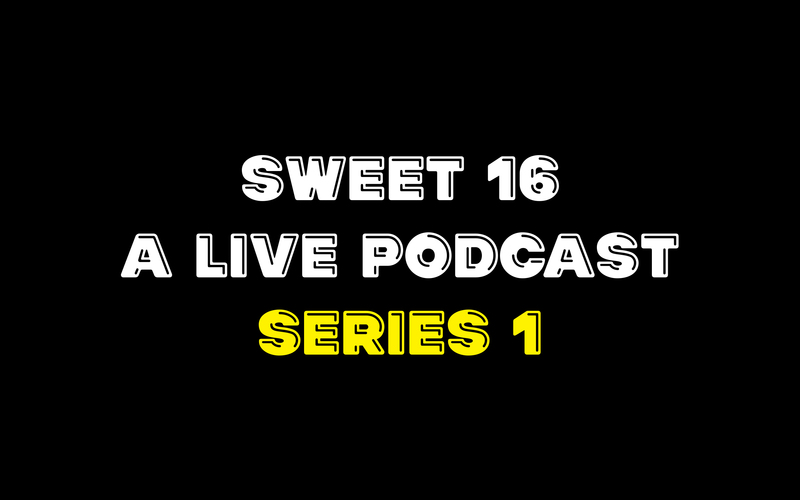 It was a live podcast series called Sweet 16. Based on our regular column of the same name we asked four musicians to revisit that teenage year and share some of the music that reminds them of that enduring age. They were TT (Theresa Wayman) from Warpaint, Joe Mount from Metronomy, Joe Talbot from Idles and Alexis Taylor from Hot Chip. Recorded at the Erased Tapes Sound Gallery, London, we also invited a bunch of people to come along and listen in. Maybe one of those people was you. The stories were diverse: Some of those musicians were playing in bands, others were coping with grief, and one of them was working in a fudge shop confusing Christina Aguilera with Beck on the radio. One them brought their parents, which was a nice touch. Four artists, four nights, four very different teenage experiences, four podcasts for your listening pleasure. Listen below, or you can also find them on iTunes, Acast and most podcast apps. Thanks to all who came, and those who helped make it happen.